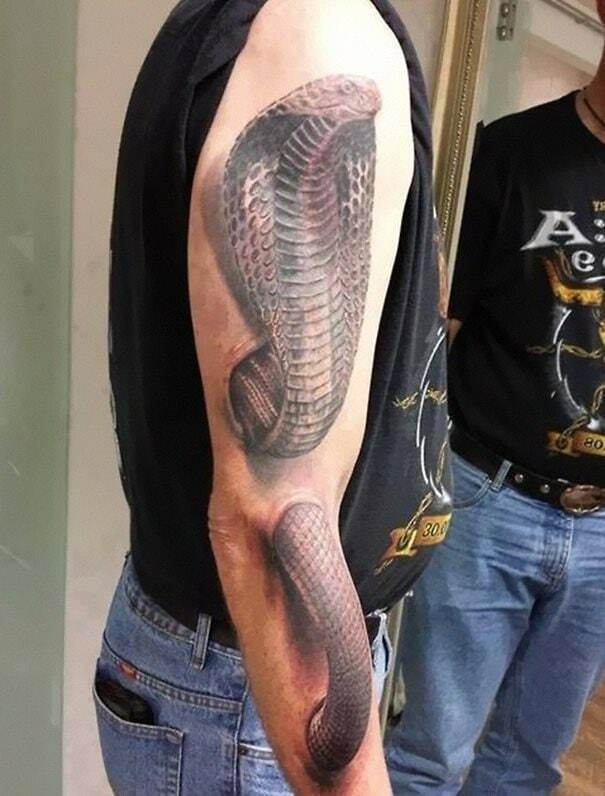 Now, in 2018, tattooing has reached super advanced and ingenious levels that now include 3D illusions. The thing about a 3D tattoo is that you’ll need to seek out a truly talented tattoo artist. The style continues to evolve and you definitely want someone who has experience and knows what they’re doing before you go for one of these.